Everyone takes pictures. It is like saving a moment forever. Earlier we used to draw, make portraits, paintings of things we always wanted to remember but with time, a technology developed and we started taking pictures. With more advancement, we started editing them too. We looked for ways to make that moment captured real, beautiful, amazing or whatever suited our fancy. And, how do we do this? By using tools like Lightroom or Photoshop. These tools have the power to make or break a photo. You just need to have creativity then you will go a long way. The question that pops up is that is which one is better out of the two? If a person wants to edit, which tool should he go for? Don’t get hassled. This is what we are here for. Lightroom vs Photoshop! brief Comparison in Photo Editing will help you to get a fair idea. But before we get to that segment of the article, let us discuss these tools first. So, those of you who don’t have much idea will know. Photoshop is for photo editing, created for simple editing, the software expanded and developed over time. It is undoubtedly used by designers, architects, photographers, and even publishers. It is also a pixel-level editor which means that if you have this software, then you will be able to have a close and personal look of every dot that constituents your digital image. Adobe Lightroom is a subset of Photoshop which is custom designed for contemporary photographers. Lightroom has almost all of the features that are required to enhance your picture. But you should also know that Lightroom is much more than a photo editing software, it helps the user to import, organize, manage, locate your images. Basically, Lightroom is your photo management and photo editing tool which comes without a saving button. Meaning that it is a non-destructive photo-editor that autosaves all the edits and changes that you make. There is a Lightroom catalog which acts as a database of edits and history, so you don’t have the trouble of saving all the changes you have made. Now back to the topic of Lightroom vs Photoshop! brief Comparison of Photo Editing. What are the capabilities of Lightroom? Did you know that Lightroom as a tool comes with a specific set of tools which makes it very user-friendly? Here are the strengths of Lightroom. 1. Process Raw Files: If you use Lightroom then you will be able to adjust settings like exposure, contrast, and saturation. More than that, you will be able to perform actions like sharpening, noise reduction, add vignettes, crop, add spilt toning. You can enhance your picture by applying creative dodging and burning effects using the adjustment brush. 2. You will find efficient workflow as Lightroom covers almost every step of the post-production process. You will have the option to import your images, sort through selects, tag images with keywords, organize collections, do RAW processing, print photos, build web galleries, create slideshows, and even share directly to Facebook and Flickr. Impressive, right? 3. Presets: did you know Lightroom has presets that are similar to actions in Photoshop. 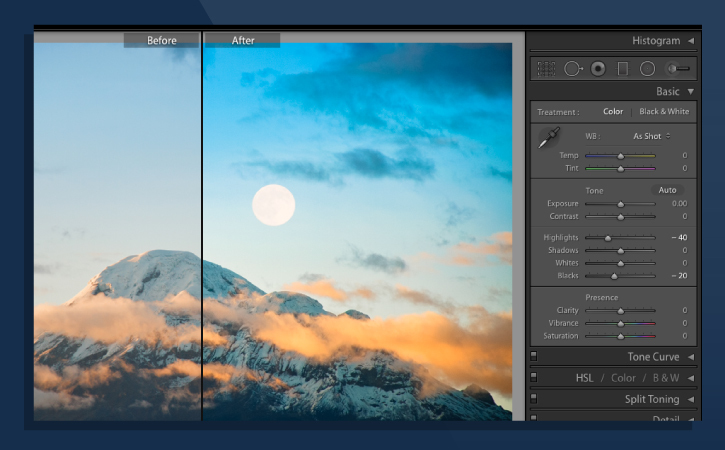 The only difference that you can see is that instead of saving the picture in a sequence of steps like how it is done in Photoshop, Lightroom presets save how all the adjustment sliders are configured. 4. It is Nondestructive which means that even though if you are working on RAW files or JPEGS, Lightroom does not edit on the original files. While you are making adjustments, you are actually making a set of instruction of how Lightroom should save a copy of your file. Lightroom vs Photoshop brief Comparison in Photo Editing let us discuss the strengths of Photoshop. 1. Retouching: Photoshop is known for retouching, removes blemishes, treats stray hair, reduces bags under the eye, performs white teething. Works on all or a specific part of the picture. 2. The tool comes with tools such as the clone stamp, the spot healing brush, patch tool that ensures quick and powerful retouching. 3. Photoshop as a tool works through layers and opacity. This means that you have the option to create different layers of different adjustments and keep a control on the opacity. So, this would give the users precise control over the picture which is being edited. 4. Actions will let you as a user allow you to record the sequence of steps. At the end, all you will have to do is press the save button. The only weakness that Photoshop has that it is not free. It charges its users and the fee can be a little burden. Whereas, Lightroom is free for all its users. The conclusion of Lightroom vs Photoshop! brief Comparison in Photo Editing is that Lightroom and Photoshop, both are useful tools but the only downside is that Photoshop charges a lot. For amateurs who want to start editing then Lightroom should be their go-to tool but for people who are a pro at it, should go for Photoshop. Photoshop is a little more complicated than Lightroom and somehow ends up offering more options. Remember there is Snapseed which let us do both types of editing in Snapseed app. There is no clear-cut winner in this debate as both are equally good for their own respective uses. Both have their own strengths and weaknesses. So, this was it on the debate of Lightroom vs Photoshop! brief Comparison in Photo Editing. I hope this was helpful and all your doubts were cleared. If you have doubts and queries, then you can do so by sending me an email or leave a comment down below. I will be glad to resolve them for you. Until, next time readers! Have you been wondering how to edit your photos? Let me tell you that is the easy part. What comes after might seem a tad bit tricky. You can quickly learn to edit in a matter of few days, but the question is which app or software should you use? If you are on the same page as I am, then worry not. Read ahead as I have put a comparative study between Photoshop and Snapseed. Which one is better, which should you use. What exactly are they and how do they differ. Snapseed vs Photoshop? Who win battle in Mobile Editing? To find out, put on your reading glasses. Before we get to the question of Snapseed vs Photoshop? Who win battle in Mobile Editing? Let us discuss what exactly are these two things. It would be only fair, right? Adobe Photoshop is an extensively used software used for editing, graphic designing, and making digital art. What this software does is simply allow the user to create layers in order to give depth and flexibility. More than that, it provides some really powerful tools that can enhance your photo by a manifold. Photoshop was created by Thomas and John Knoll. They sold their product to Adobe Systems, and since then it has become a standard software for editing and graphic designing. Now it has even become an app for mobile users. 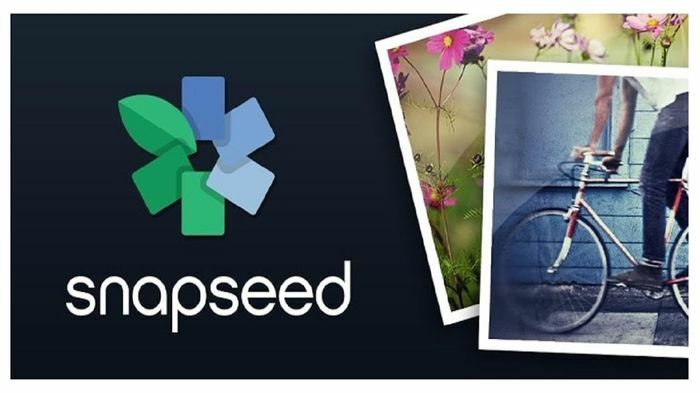 When it comes to Snapseed, then you should know that it is a Google acquisition to push forward Google’s photo-capabilities. It has been turned into a powerful photo-editing app that can be used on smartphones or tablets. Nik Software is the company which initially made Snapseed, making it excel with a wide range of photo filters, plug-in products, high dynamic range (HDR) filters, etc. Google always keeps on working to increase its capabilities. Now that you have a brief introduction to the two let’s get to the comparison of snapseed vs photoshop express. 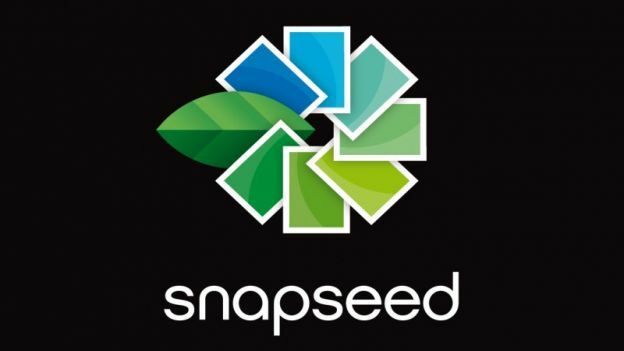 A Quora thread says that Snapseed deems to be a better choice because it designed in such a way that it quick and brilliant when it comes to retouching of photos. It is a mobile application that is created with an impressive algorithm. It is not only fast, fully controllable but it is also a user-friendly UI. The filters that a user finds on Snapseed basically acts like layers which can be easily erased off in the portions of the picture which the user does not want to be edited. Since it is made with a clean UI if compared to other apps, it allows just about anyone to use it and become a pro at it. Photoshop is for people who want to indulge in some serious work of photo editing. It allows the user to edit a photo more professionally and extensively. So, in the debate of Snapseed vs Photoshop? Who win battle in Mobile Editing? Right now, Snapseed is winning the battle. Let us now see the side of Photoshop. When it comes to photoshop, then it is a known fact that it is a standard photo-editing software which has extended itself to a mobile application as well. 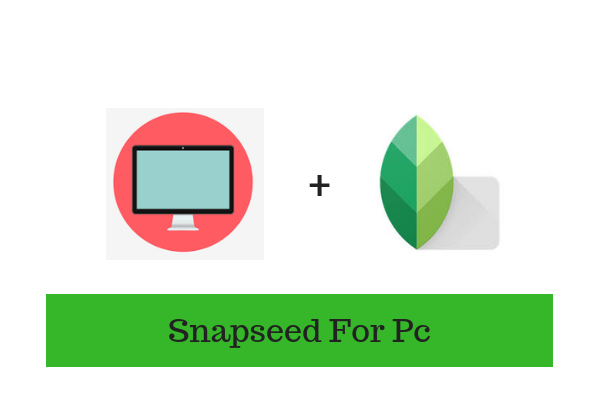 This software gives its user a lot many things to learn if compared to Snapseed. 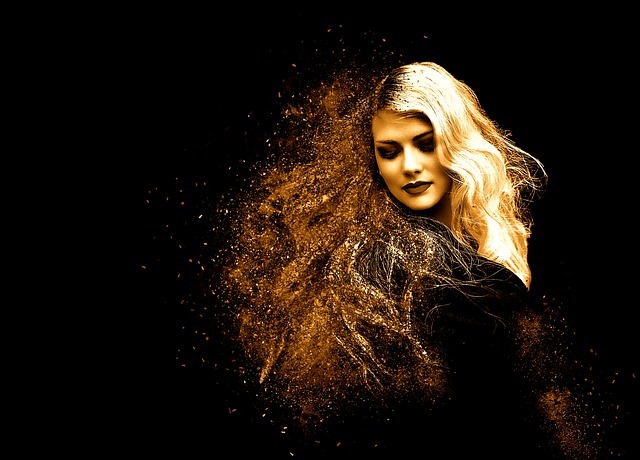 In a way, it can be said that Photoshop is made with a heavy learning curve and because of this, there are wider possibilities for the user to take advantage of. The downer is that whereas Snapseed is free of annoying ads that pop up while a person is using the app, Photoshop is not. This points to a rather clumsy environment for editing picture or graphic designing on phones. 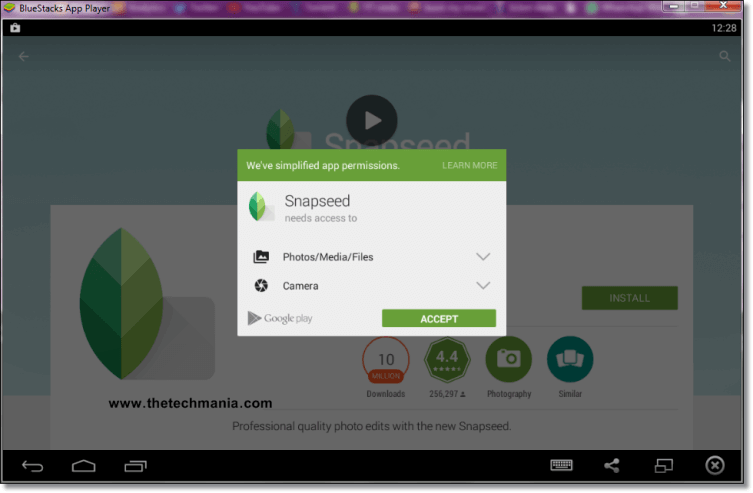 To add more points for Snapseed, I would like to add that Adobe Photoshop is not a free software, unlike Snapseed. There are more filters in the latter than the former. But it should also be mentioned that Photoshop has a greater number of frames than Snapseed. This seems to be only one victory point for Photoshop because it lacks an HDR Adjustment which its opponent doesn’t. Since we are at the discussion of snapseed vs photoshop express, let me also tell that photoshop for mobile does not carry a tilt-shift and cannot adjust curves. By now in the debate of Snapseed vs Photoshop? Who win battle in Mobile Editing, it has become apparent that Snapseed seems like a better choice for editing pictures on mobile phones. It has much more features, capabilities, flexibility, and options. It is even easy to use and understand. Even though Photoshop is a prominent photo editing software but it stands nowhere near Snapseed. It is tad bit heavier than Snapseed as well. In conclusion of snapseed vs photoshop express, I would like to declare that Snapseed has won the competition. I would suggest that if you are a person who wants to edit pictures of their phones, then you should go for this app. I would Snapseed a 4 Star. Even though it was a tough competition between the two, yet the former has proven to be better than the latter. I hope this essay on Snapseed vs Photoshop? Who win battle in Mobile Editing was helpful to you. If you have some more pointers that you want to share with me then you can do so by shooting me a mail on contact form. You can also leave a comment voicing your opinion. And, you can also tell me what else do you want to read about. I would be thrilled to write about them. Thank you for reading snapseed vs photoshop express. Do let me know what is your opinion on Snapseed vs Photoshop? Who win battle in Mobile Editing from your experience ?